This year I will be celebrating Halloween differently. My first Halloween with a little one and I can’t wait. Our first Halloween project has been to decorate the dining room table and what beeter way than to visit the pumpkin patch! 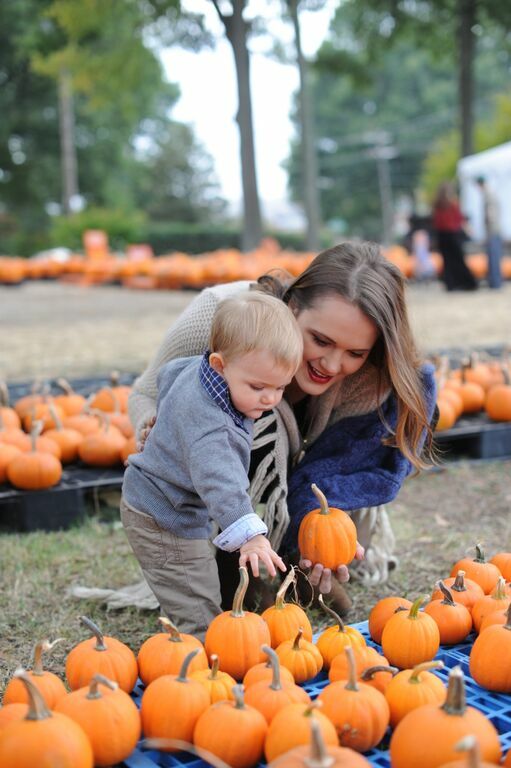 Jack and I discovered the perfect mommy and me outing when I was looking for a 1 year old friendly Halloween activity while also browsing the web for Fall table settings. I came across an adoreable table setting that involved mini pumpkins and dollies. Then the light bulb went off. 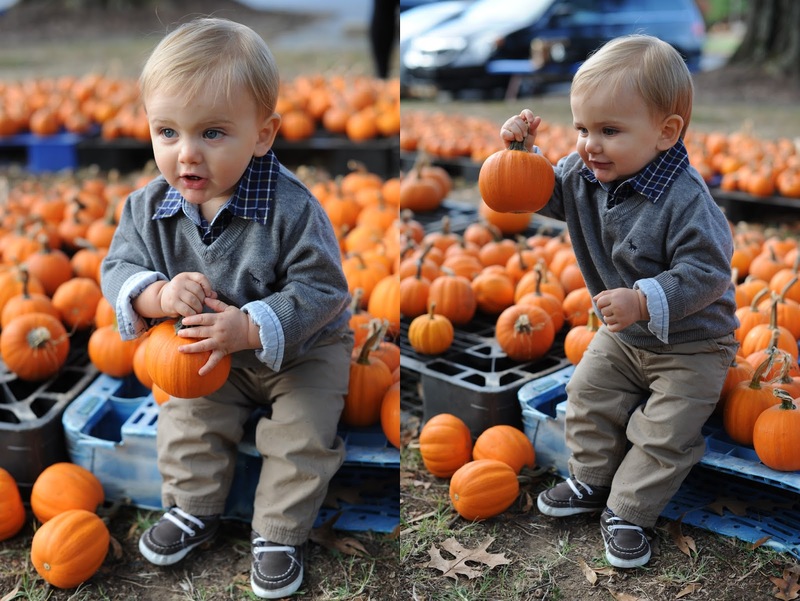 I can take Jack to the local pumpkin patch to pick out my table pumpkins. We went to the mini pumpkin section to pick out pumpkins and Jack was very interested. I tried to help him at first but it didn’t take long until he was picking his favorites on his own. 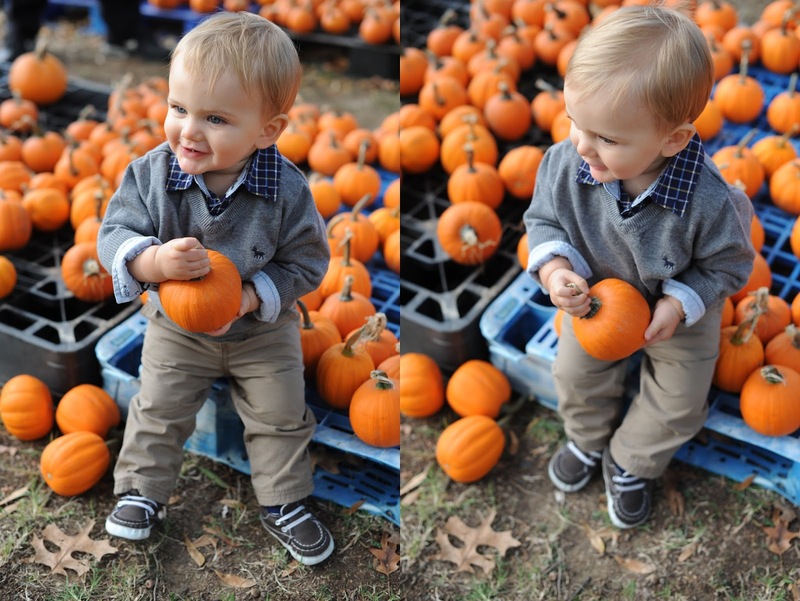 After 30 minutes of playing in the mini pumpkin patch and eating fresh pumpkin bread, Jack had picked his 6 favorite gourds. We then went by Target to snag 6 black dollies from their $1 section. I always find cool craft items there. They had lots of fall colored dollies. I think we will go back and get orange to make a Thanksgiving arrangement with mini white gourds. We found a cute wooden sign and fun light up skull at TJ Maxx. The dollar store had the perfect pumpkin candy dish that I filled with a little candy corn. The whole Halloween table setting rang in at only $29. What a special mommy son day. A family tradition has been born.